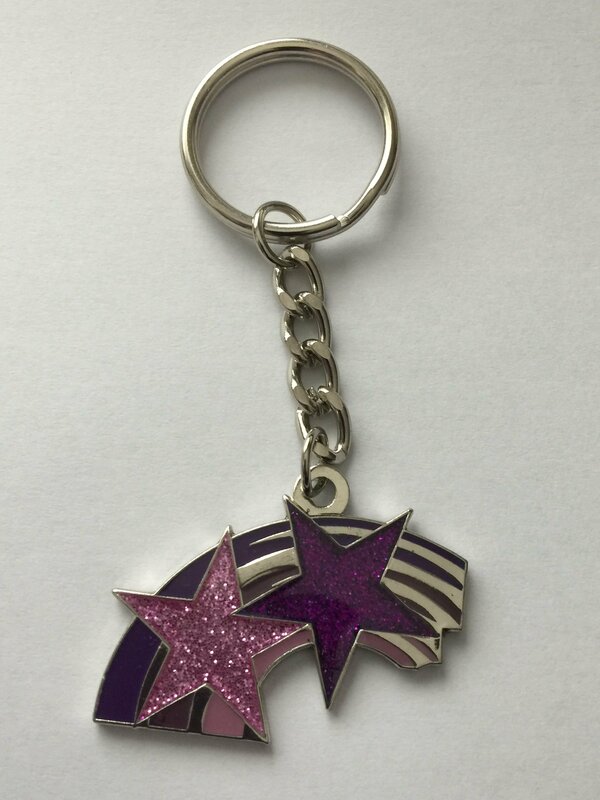 Our lovely glittery Purple Rainbow keyring helps to raise awareness and funds for Pancreatic Cancer UK. 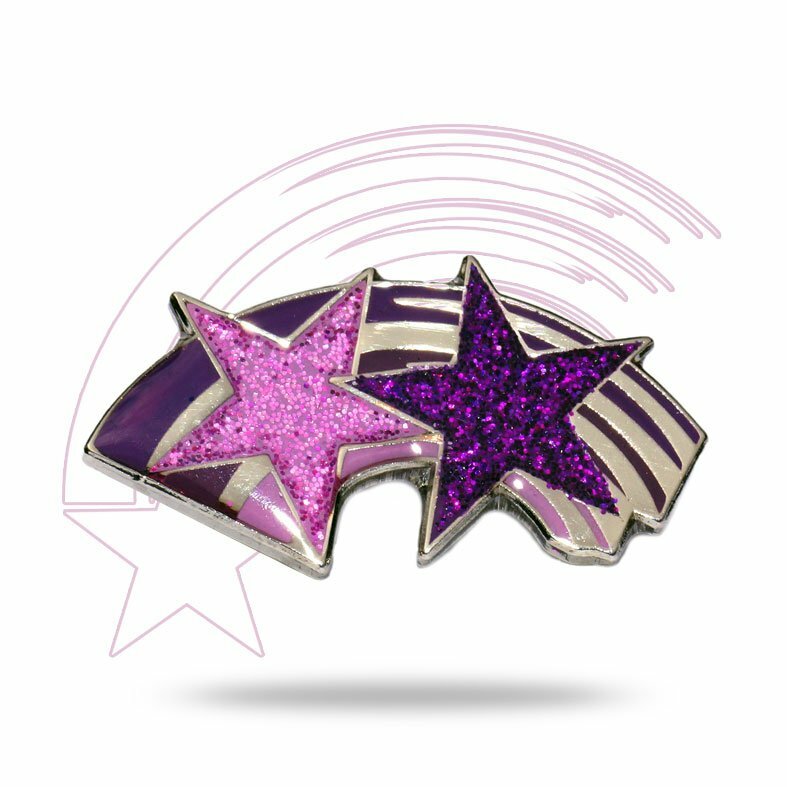 The keyrings are sold in memory of Seth Goodburn who was fond of the Maya Angelou quote “Always try and be the rainbow in someone else’s cloud” which is basis for our Purple Rainbow fundraising. 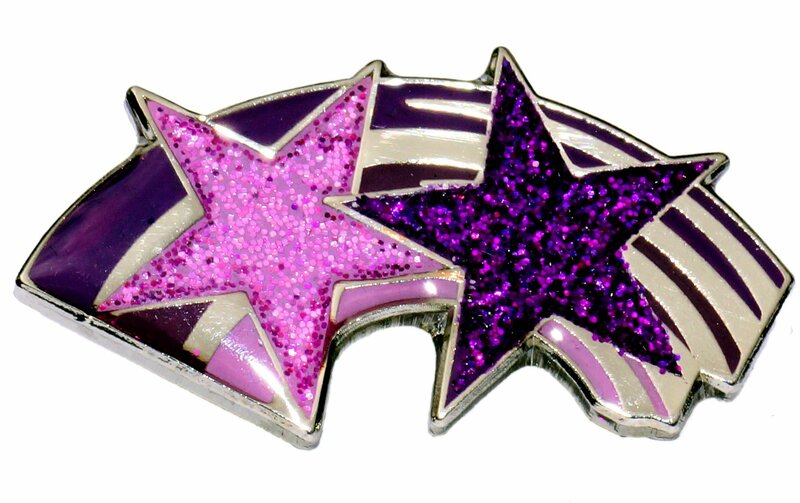 The Purple Rainbow keyring takes the Purple Rainbow and adds in Purple Stars from our exclusive Emma Bridgewater Purple Stars ceramics range to create a unique and attractive keyring. 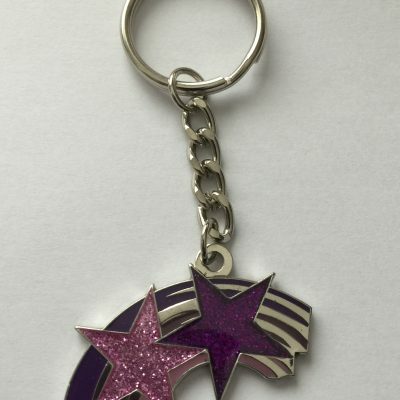 So if you are buying a mug or a vase, pop a matching keyring your basket and if you want to buy a keyring on its own you can do that too.